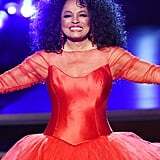 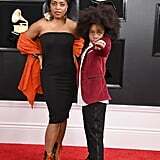 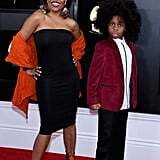 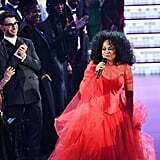 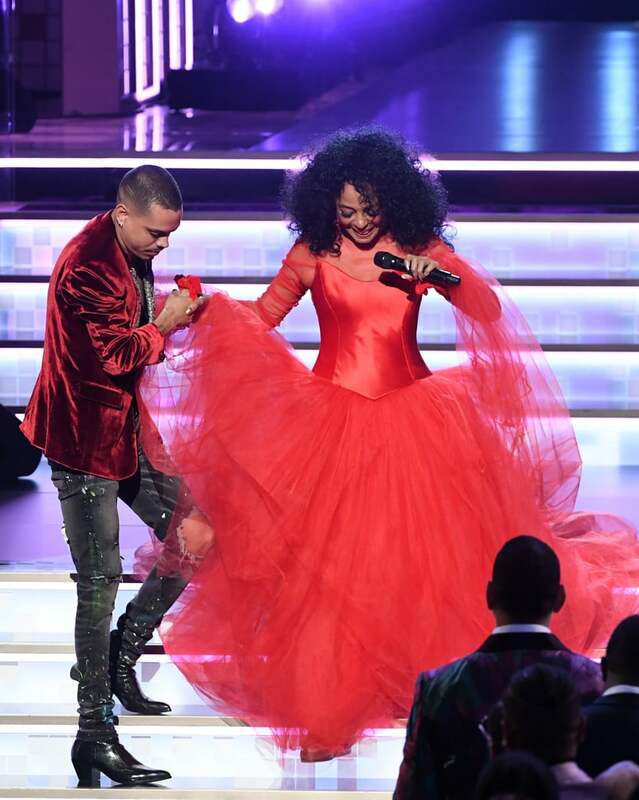 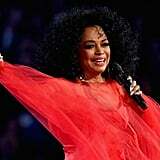 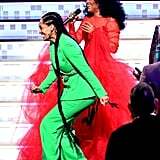 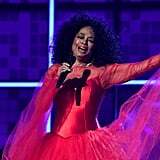 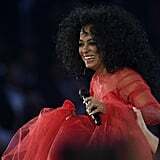 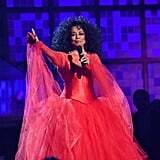 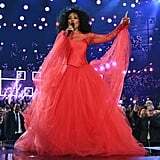 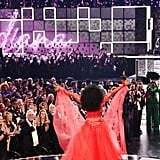 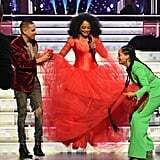 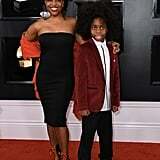 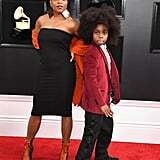 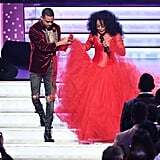 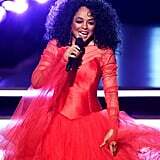 Diana Ross was the guest of honor at this year's Grammys, and you better believe her family stepped out in full force to cheer her on. 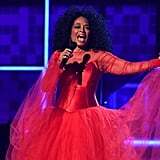 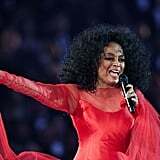 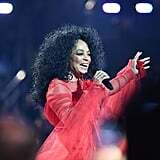 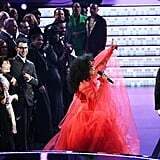 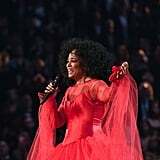 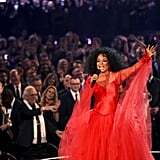 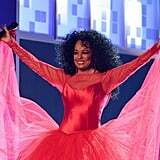 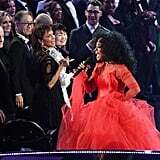 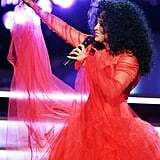 The 74-year-old music icon — who will ring in her 75th birthday on March 26 — gave a special "75th Diamond Diana birthday performance" to commemorate her "profound impact in the world of music." 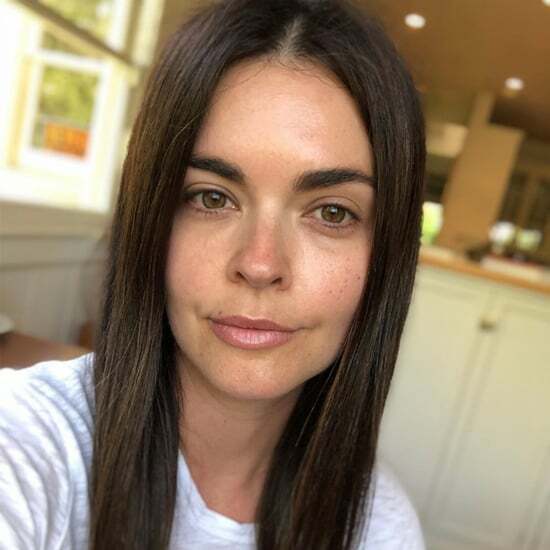 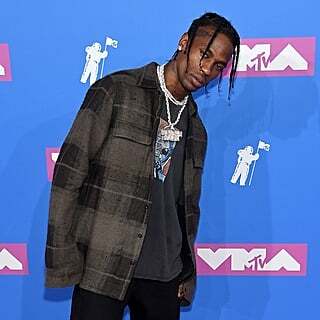 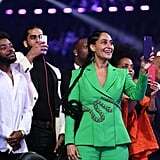 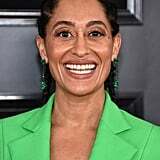 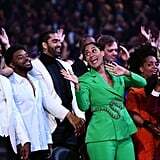 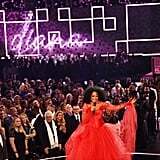 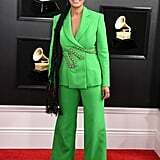 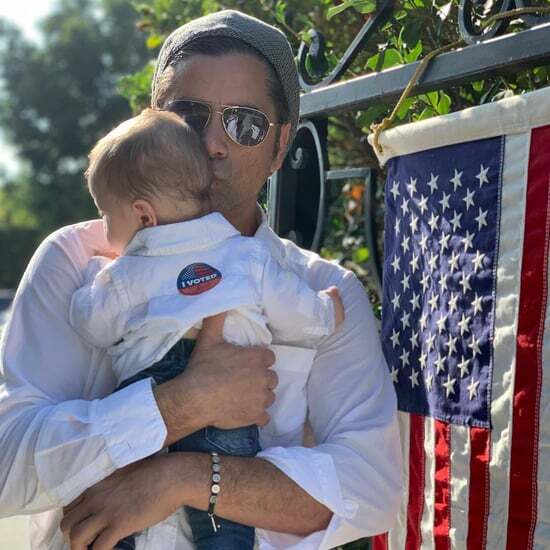 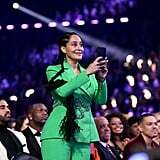 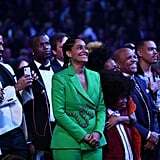 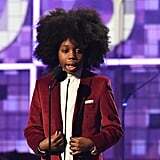 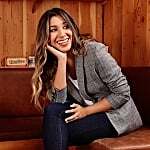 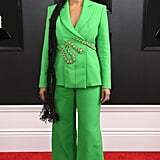 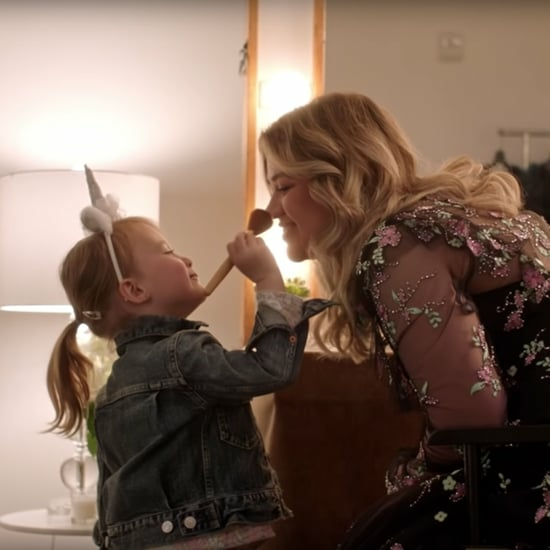 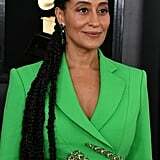 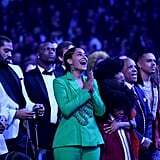 Diana was joined by some of her children — Rhonda, 47, Tracee, 46, and Evan, 30 — as well as her grandson Raif-Henok Emmanuel Kendrick, 9, and daughter-in-law Ashlee Simpson, 34. 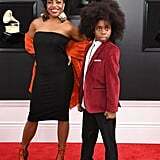 OK, can we just take a second to admire all the gorgeousness in this family? 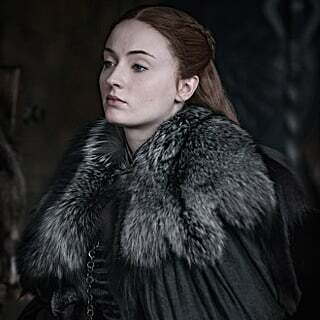 We are not worthy! 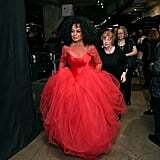 Of course, this isn't the first time Diana has been honored at the fete. 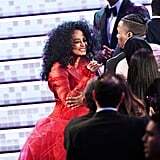 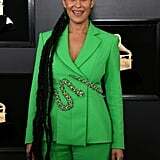 Back in 2012, she received the Lifetime Achievement Award. 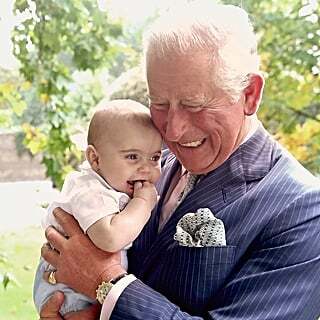 What a legend!